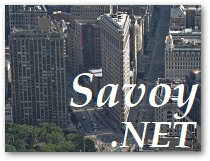 Savoy.NET is a plug-in component for developing GEM/SECS/HSMS/KLARF compliant system software. This product is fully compatible with Visual Basic, C#, VC++, C++ Builder, Delphi and various computer software development languages. Of course, latest Microsoft Visual Studio 2017 is supported. Since evaluation version is downloadable for free, it is possible to test before purchasing product license. Evaluation version has full function and no regulation of feature. This product can run on Windows XP, Windows Vista, Windows 7, Windows 8, Windows 8.1, Windows 10 and Windows Server 2008 R2. 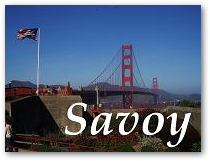 Savoy is a plug-in component for developing GEM/SECS/HSMS compliant system software. 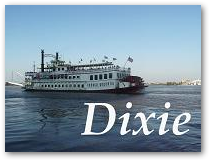 Dixie is an HSMS/SECS communication simulator software. It has C++ language-like script engine built in. 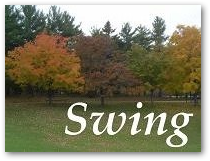 Swing is a plug-in component for developing SECS-I, SECS-II and HSMS compliant system software. Bop is a plug-in component for developing GEM compliant system software. 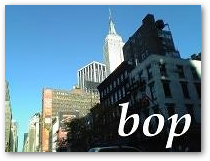 There are supplimental tools for bop; bop Studio, bop compiler, bop dis-compiler. These tools are all free to use. 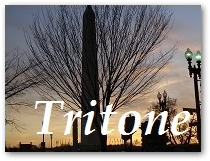 Tritone is a music software for jazz.